Strong, sturdy, and ready for anything. 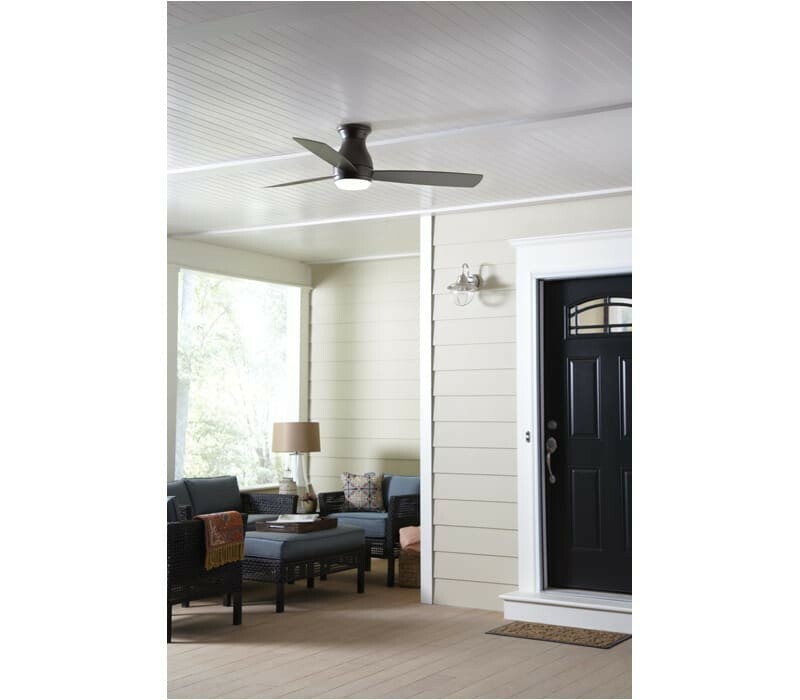 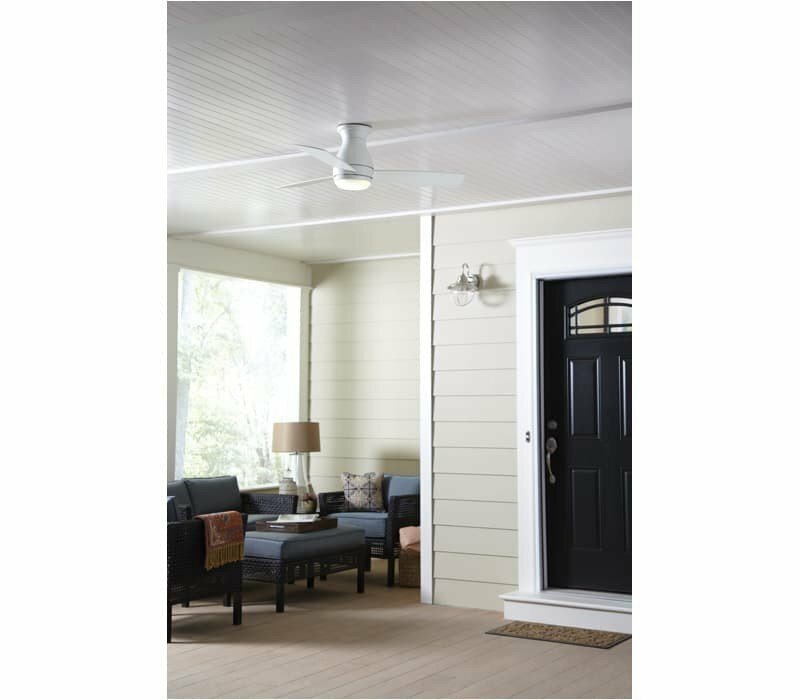 Hugh is wet rated and offers its users powerful airflow for any indoor or outdoor space in both 44" and 52" inches. 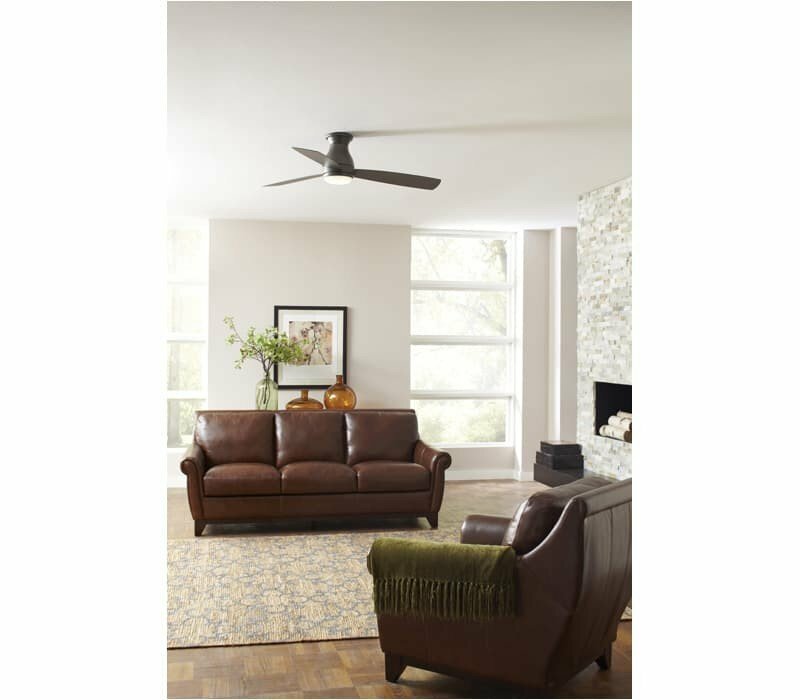 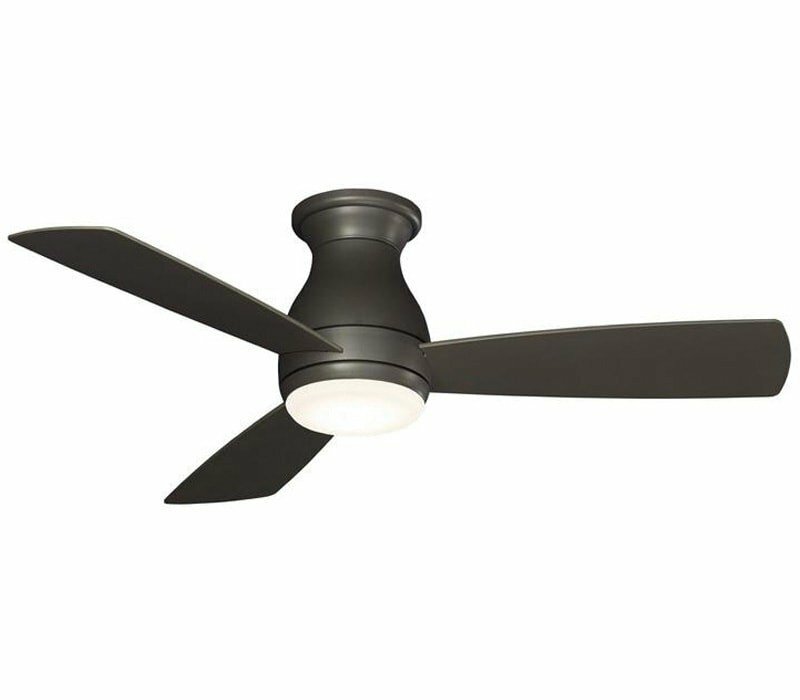 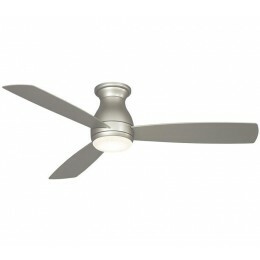 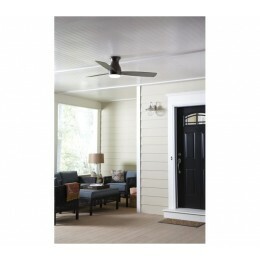 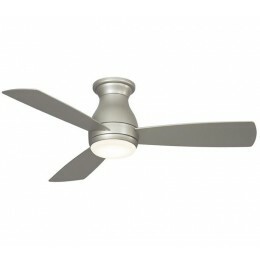 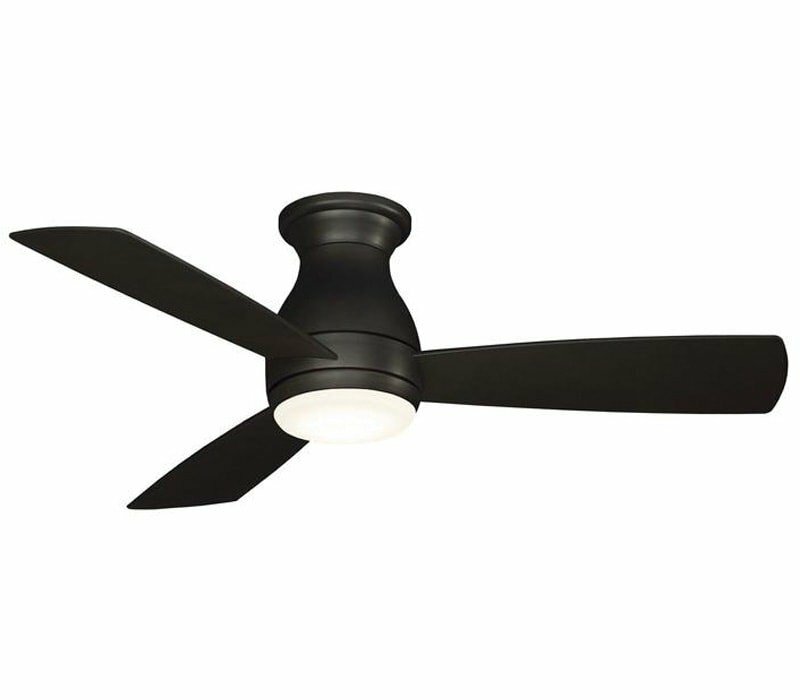 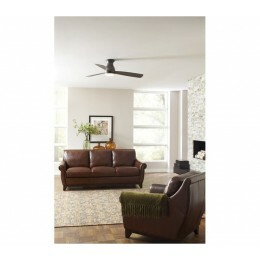 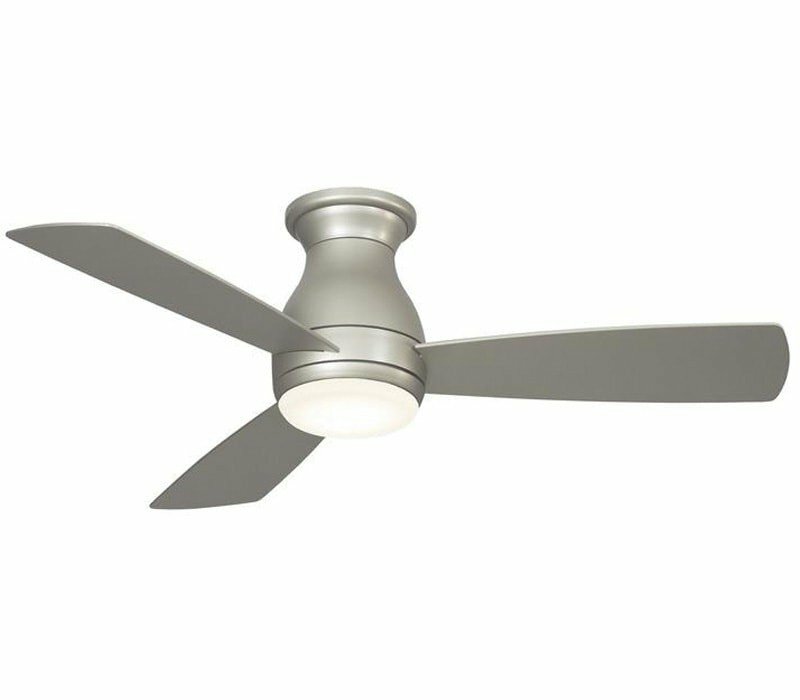 Made from metal for durability, Hugh Ceiling brings a cooling system with 3 speeds for preference. 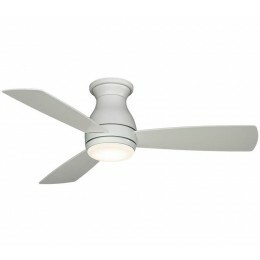 Integrated into the fan body is a dimmable LED light kit for additional luminance in dark areas. 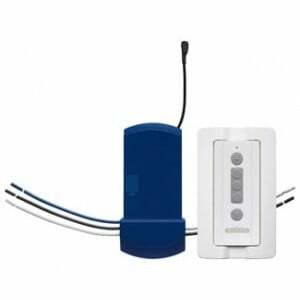 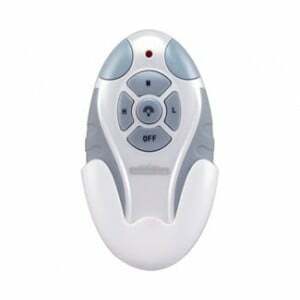 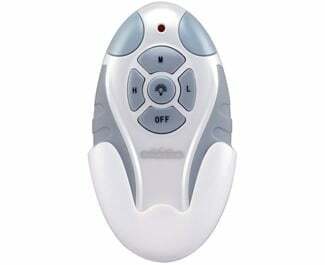 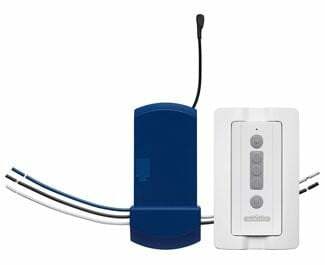 Hugh includes a wall control and a light cap with purchase.